The inimitable spirit of Raffles brings its magic to the city of Istanbul in the form of inspired architecture at the stunning Zorlu Centre. You will find an inspired selection of restaurants along with a spa sanctuary that combines revitalisation with total relaxation. Rooms and suites are superbly spacious, modern with a Turkish twist and well-connected for today’s fast paced world. 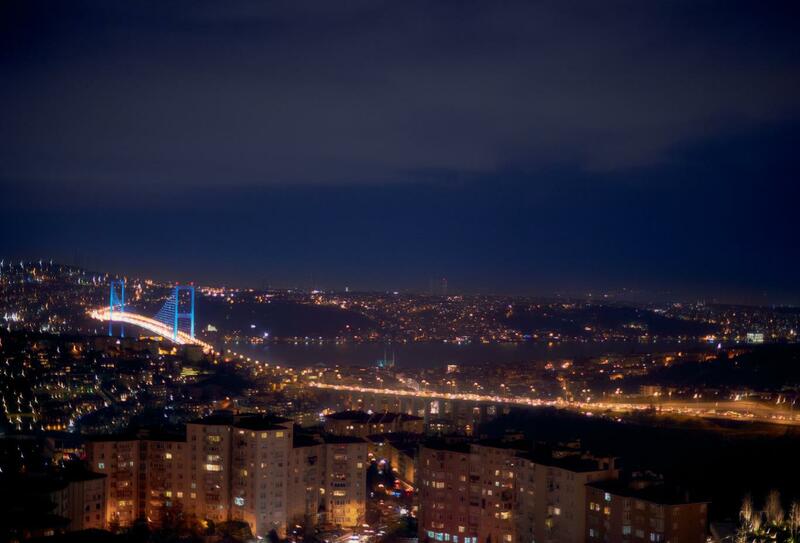 Your location is perfect for exploring the wonders of Istanbul with views of the Bosphorus and plenty of attractions within easy reach – there is even a private underground walkway to the shopping mall. These spacious rooms blend Turkish and contemporary style giving relaxing indoor and outdoor space along with modern technology to ensure a comfortable stay. The Premier Rooms create a romantic environment blending Turkish and contemporary style giving relaxing indoor and outdoor space along with modern technology to ensure a comfortable stay. The Signature Rooms enjoy superb views across the Bosphorus and blend Turkish and contemporary style giving relaxing indoor and outdoor space along with modern technology to ensure a comfortable stay. These spacious suites favour a contemporary Turkish design and provide guests with a separate living room and bedroom plus walk-in wardrobe and large furnished private terrace. Set by the pool this inviting bar and grill provides a convenient stop for contemporary Turkish mezze; soak in the panoramic views of Istanbul whilst you relax.